Hyperaccumulator plants have the unusual ability to accumulate extreme concentrations of metal(loid)s in their living tissues. 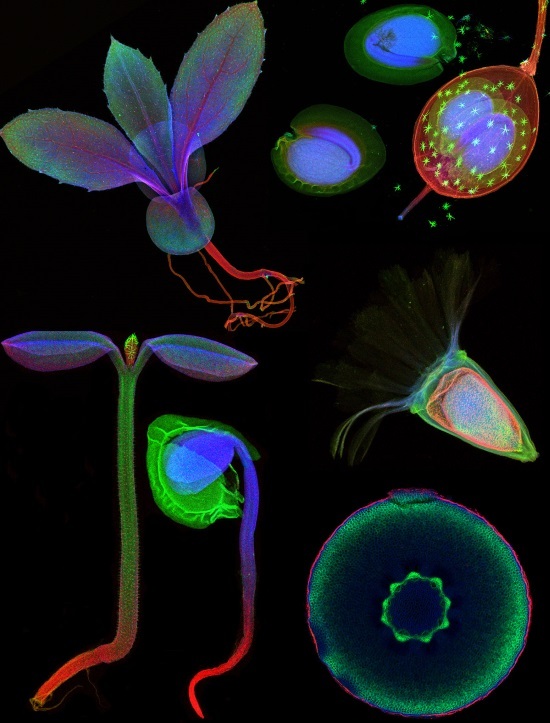 In the Tansley review behind the latest cover of New Phytologist, Antony van der Ent and colleagues discuss the different techniques, based on X-rays, used for probing the internal distribution and chemical form of different elements in plants. Read more about Antony's research on the New Phyt blog.